After 10 years Yutaka Hayashi has become a natural at Servais’ music and it was time for a cd. That cd contains no less than six compositions by Servais: four of his best known pieces – Souvenir de Spa, Le Carnaval de Venise, La Romanesca and La Fille du Régiment – and two duos on Der Freischütz and La Traviata. Those two duos, coming from the collection of the Servais Society, are being recorded for the first time. 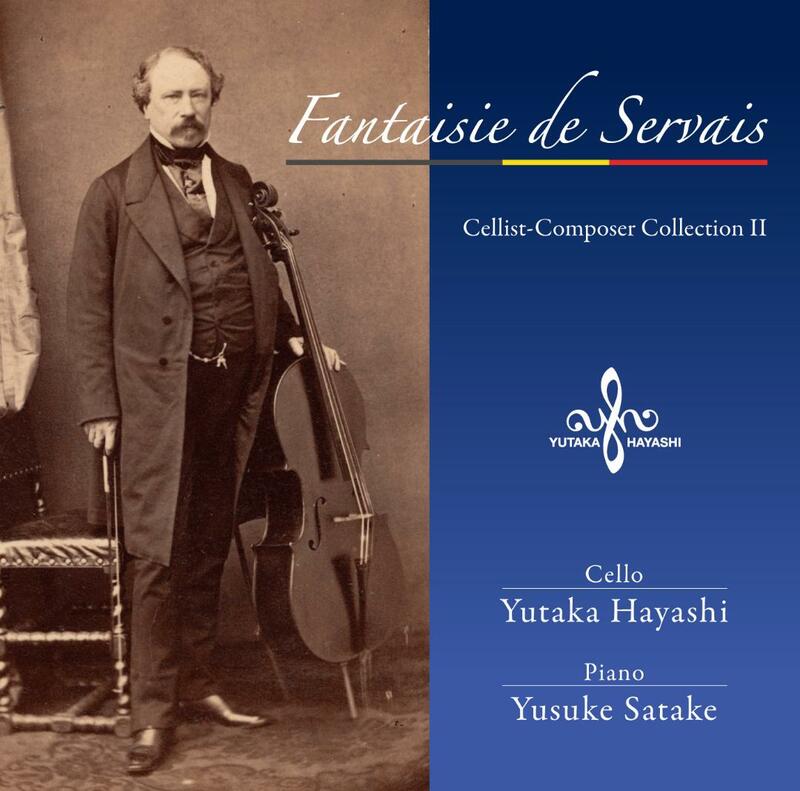 The CD was issued in Japan and is only available outside Japan through the Servais Society.